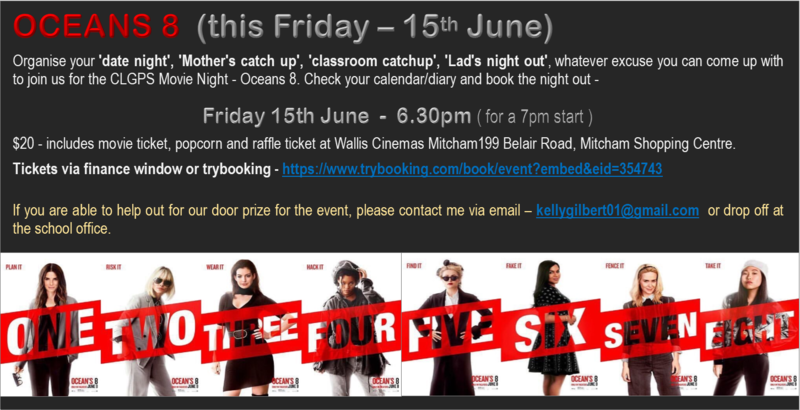 OCEAN’S 8 – THIS FRIDAY – BOOK YOUR TICKETS NOW!! This entry was posted in FUNDRAISING, Newsletters, Previous Posts and tagged fundraising, newsletters on June 12, 2018 by meganclg. 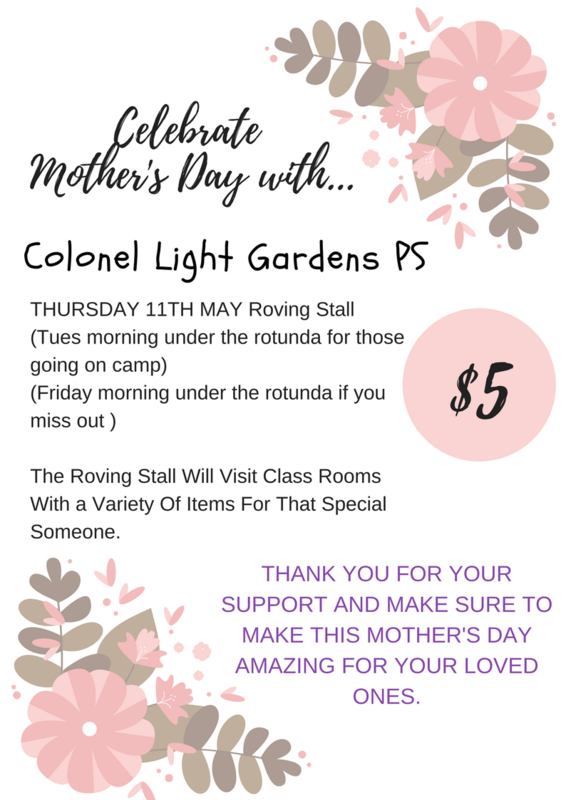 This entry was posted in FUNDRAISING and tagged fundraising on May 7, 2018 by meganclg. This entry was posted in FUNDRAISING on March 20, 2017 by clgpschool. This entry was posted in AFTERHOURS SPORTS, CANTEEN, FUNDRAISING, Newsletters, Whole School Events and tagged AFTER HOURS SPORTS, CANTEEN, charges, Events, fundraising, newsletters on December 1, 2016 by clgpschool. Enter the discount code CLGPS16 to avoid delivery fee and $5 will be donated back to the school for every frame sold. There is a frame displayed in the Front Office for you to have a look at. This entry was posted in FUNDRAISING, Previous Posts and tagged fundraising on September 28, 2016 by clgpschool.